Third Avenue United Church is the first Canadian building being added to the CyArk digital world heritage database. 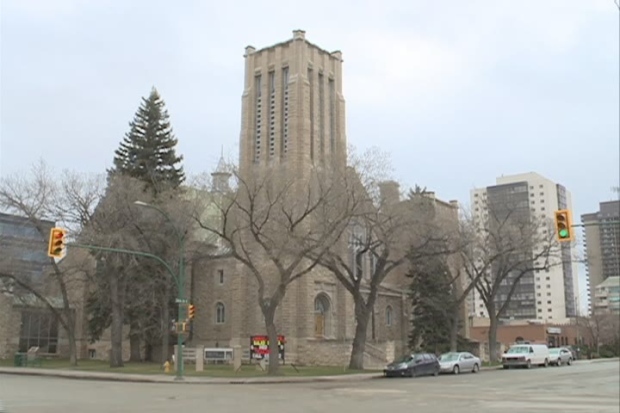 A landmark Saskatoon church is finding a home among some of the world’s top heritage sites. The digital preservation of the church was done by a laser scan courtesy of engineering firm Stantec that produces an exact 3D record of the building by capturing every square milimetre. The church is among 100 major world historical landmarks in the online archive. CyArk projects the Saskatoon building will receive 100,000 web hits per year from cultural heritage fans around the world. The 3D scan of the church is available for viewing online. 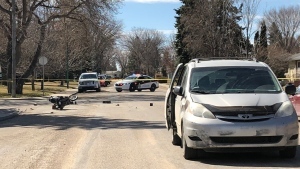 Saskatoon police are on scene of a collision at Cascade St. and Albert Ave.